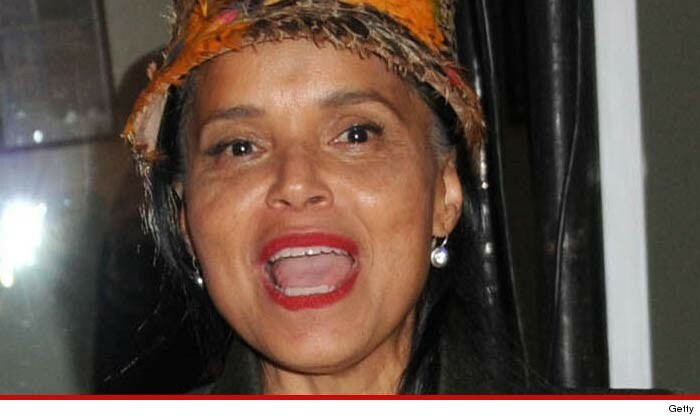 Former ‘Young & The Restless’ star Victoria Rowell is trying to get back on the soap opera even though she says the show's honchos and co-stars are racist. Rowell, who played Drucilla Winters for 14 seasons on the CBS soap opera, says she left the show in 2007 because of discrimination. -- spit on by co-star Michelle Stafford, who also called her a "freak"
-- told she was mentally unstable and physically threatened by fellow actor Peter Bergman. She says she wanted a writing/producer position, but says it wasn't in the cards, because up until 2010, no black writer worked on the show in its 37 year history. What’s interesting ... producers haven’t killed Rowell’s character off … they've actually been using stock footage to tease the audience with the possibility of her return. Something tells us it's not happening.